Craggan Cottage is a modest traditional property in Lochalsh. 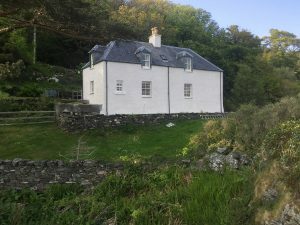 The building is used as four star holiday accommodation and was being let down by issues relating to water ingress and the failure of the existing roughcast harl on the exterior walls. Water ingress at chimney head level and poorly functioning rainwater goods presented further issues. 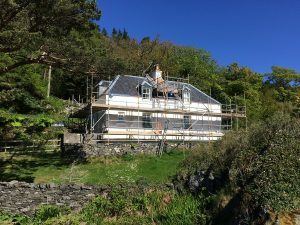 A traditional specification was developed on the advice of Frew Conservation, to ensure the masonry walls were allowed to breath as intended, whilst the harl had the resilience to stand the high rainfall and winds of this exposed location. All existing harl coatings were removed and the masonry repointed with local stone pinnings and lime mortar. 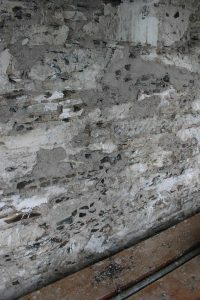 A dubbing out coat was then applied to make the face of the masonry true, prior to two thrown coats of lime harl being applied. Then five coats of protective lime wash finished the surface. 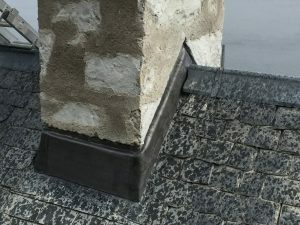 The chimney head was repaired by the installation of a lead tray below renewed stone tabling, with existing pots re-instated. 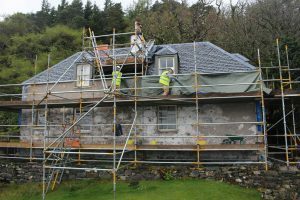 Slate repairs were undertaken to ensure eaves courses drained correctly into the gutters, gutters were re-aligned, and downpipes renewed where required. Sash & Cash windows and dormer boards were repaired prior to decoration. 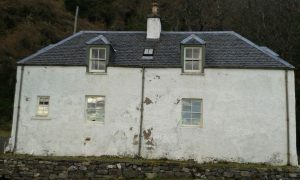 The cottage stands proud now on its promintary by the sea, with its soft white breathable jacket on.